Today, Toshiba America Business Solutions announces the appointment of Adrian Fuentes-Sanabria as vice president of international sales. The newly-appointed executive is responsible for ratcheting-up the company’s sales efforts in Latin America. Fuentes-Sanabria is particularly tasked with directing the selling activities of Toshiba’s dealers and distributors throughout Central and South America to help ensure the company meets its annual revenue objectives. He will lend his strategic leadership and vision to benefit the sales and marketing efforts of Toshiba’s channel partners in Latin America. "Adrian has been a dedicated, dependable and highly productive employee since joining our company more than 15 years ago," said Toshiba America Business Solutions President and Chief Executive Officer, Scott Maccabe. "By demonstrating excellence for such an extensive period of time, Adrian has clearly earned the trust and respect of every Toshiba customer and employee who has collaborated with him." 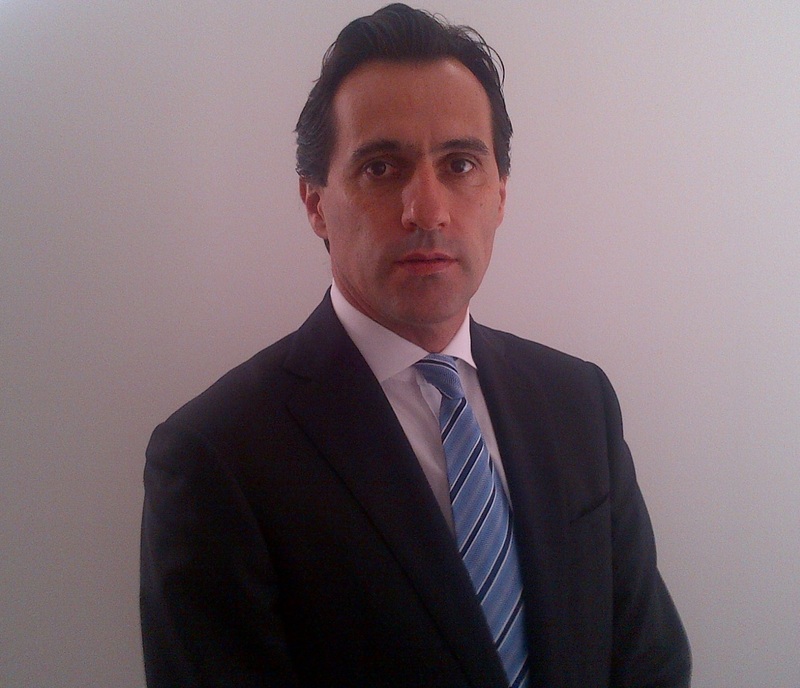 Fuentes-Sanabria served as Toshiba’s regional sales director, international prior to accepting his current position. He is responsible for increasing sales of the company’s award-winning e-STUDIO™multifunction products in Latin America by at least 10 percent year-over-year since taking responsibility for Toshiba’s international sales channel in 2012. He has worked for the Irvine, Calif. content management innovator since1998. Fuentes-Sanabria holds a bachelor’s degree in business administration from Madison University.